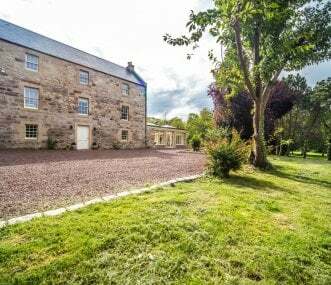 Stunning country house only 8 miles from the centre of Edinburgh yet set in 3.5 acres of completely private gated grounds. Five beautiful decorated bedrooms, all en suite. Ample parking. 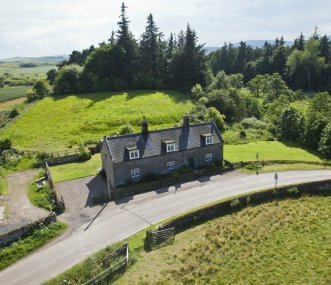 Charming character cottage on the stunning Harehope Estate in rural north Northumberland, ideal for families, groups or a couples retreat. Between the National Park and the coast. Excellent, yet cost-effective, 5 Star accommodation for groups of up to 10. 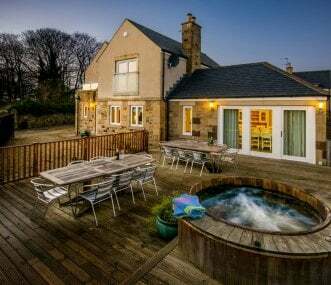 It is a self-contained wing to the historic Westwood Lodge and has M2 disability access, plus direct access to Ilkley Moor. Beautiful 5 Star award winning country house situated on a 633 acre farm with stunning views. Large hot tub and BBQ hut. Lots to see and do, and just 40 minutes from Edinburgh in the Scottish Borders. A purpose built house 5 bedroomed, 5 bathroomed with excellent facilities for families, individuals getting together or interest groups. Close to beaches, village and amenities. Hot Tub. Pets Welcome. 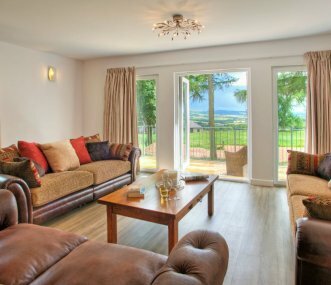 St Marks is an inspired way to stay, connect and be part of our spacious character-filled home away from home in the stunning landscape of Cumbria and the Yorkshire Dales for up to 10 people. Stunning setting and perfect for friends and family gatherings. Mountain views from the main façade. 25m indoor climatised swimming pool. Amazing underground 'Bondlike' garage to keep your cars warm. 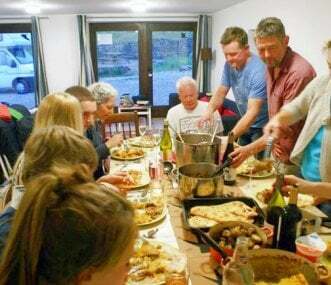 Top quality self-catering bunkbarn for groups. Glorious location on an organic livestock farm in North York Moors Nat Park. Great value, superbly equipped. Hot water & heating included. Open Feb-Dec.